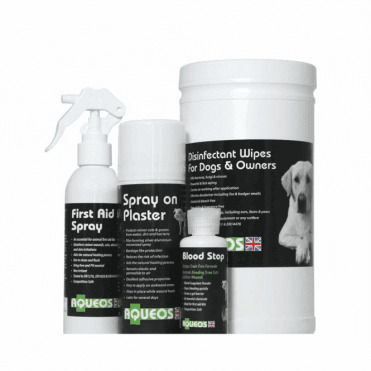 Aqueos products are highly effective cleaning and deodorising liquids that are 99.99% effective against bacteria, fungi and viruses. 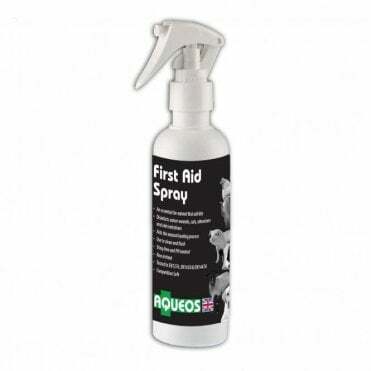 The fast-acting formula kills harmful pathogens within 30 seconds of contact- that's fast! 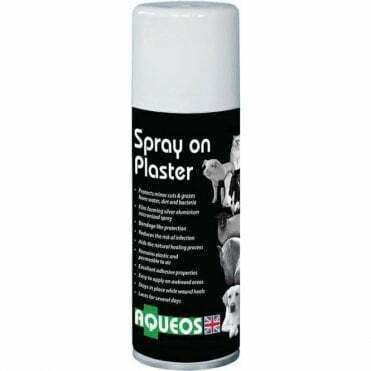 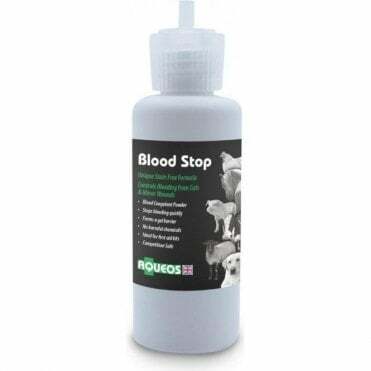 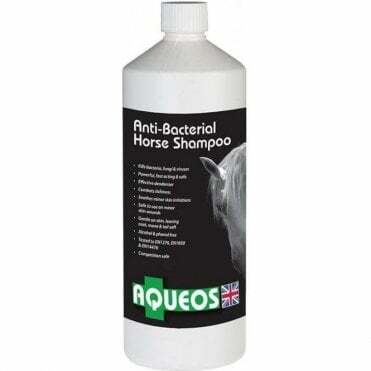 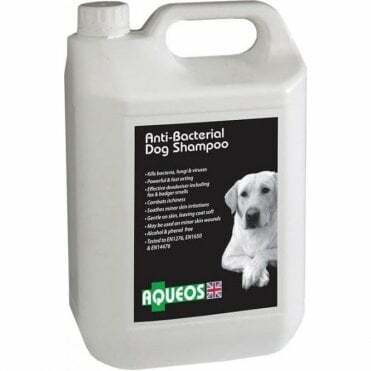 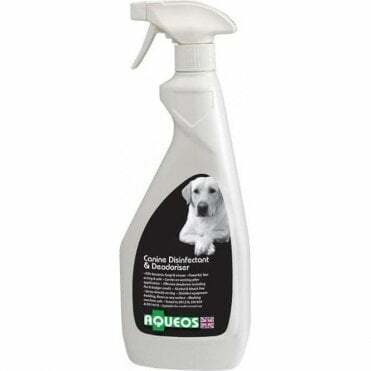 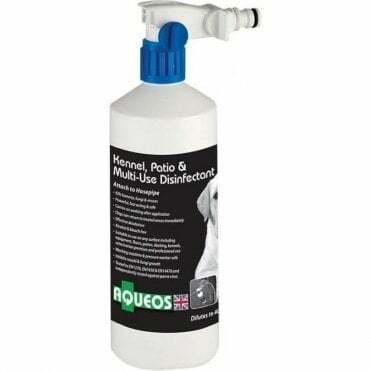 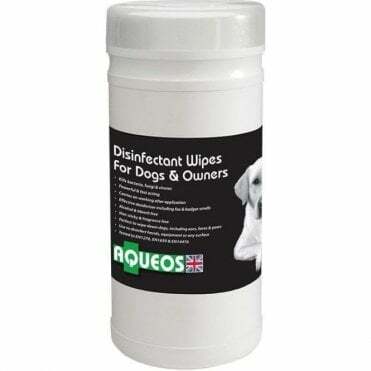 All Aqueos products are bleach and alcohol free, so they're pet-safe!